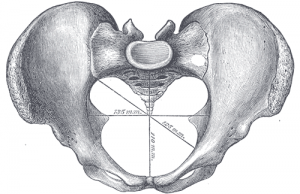 Take an in-depth look at the structure of the pelvis, and the relationships that define it’s function as the center of every movement we make, large and small. In this experiential anatomy workshop, we will use movement practices (including yoga and developmental movement), hands-on partnering activities, and discussions, to explore and improve some fundamental movements of the pelvis. This training is open to all certified yoga teachers, and is eligible for Yoga Alliance continuing education credits. Instructors of other movement and awareness practices (martial arts, massage, dance, somatic education, etc.) are also welcome. This training is a part of Lotus Yoga’s 300-Hour Teacher Training. It is a required module in the training.